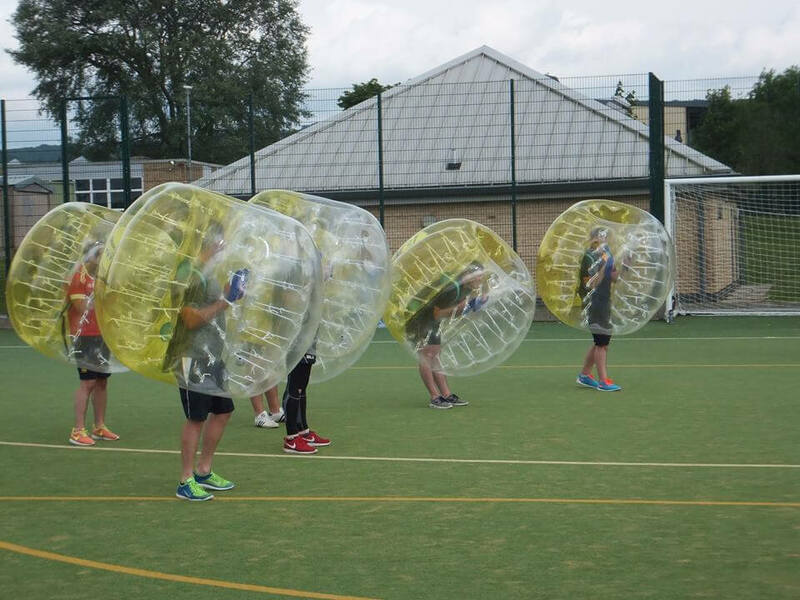 It’s no surprise that the demand for Football Zorb also known as Bubble Football has risen in recent years. 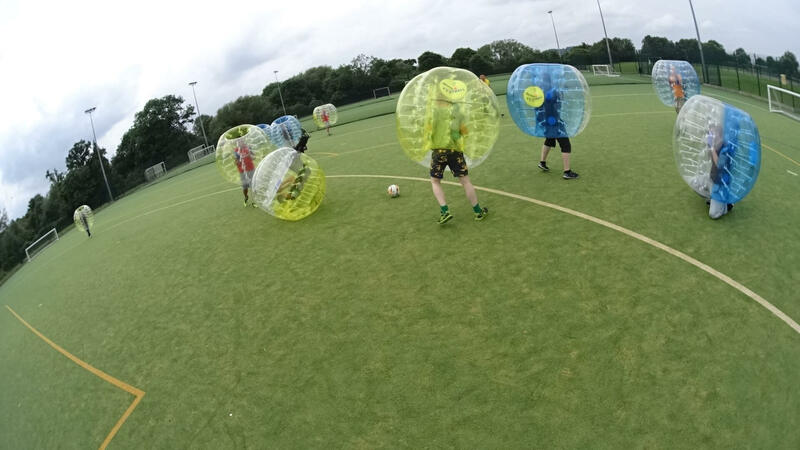 A game that involves both the elegance of 6-a-side football game and a physicality that’s associated with Gladiators is all that’s required to create the most outstanding, dramatic, adrenaline fuelled sport that this country has seen these many years. 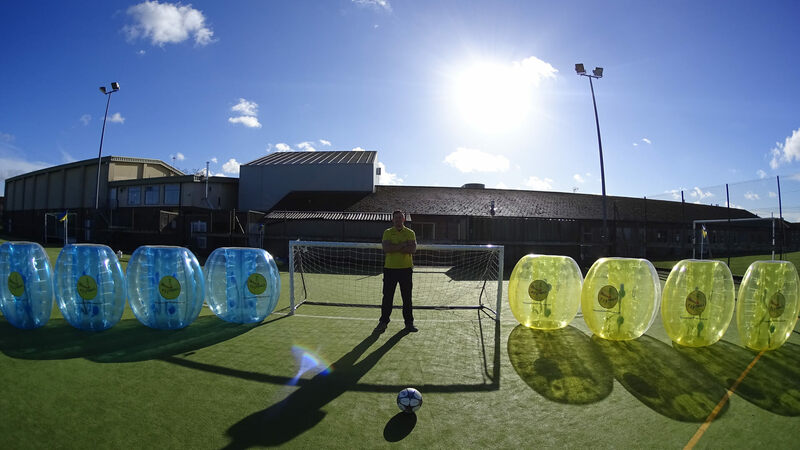 Gloucester Football Zorb is here to help. 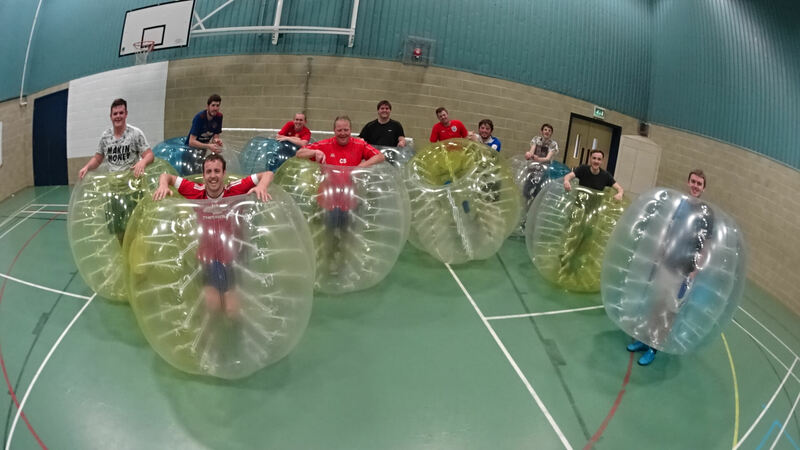 Whether you’re a group of friends on a search for something different (that’s insanely fun), a business staging a corporate event or a Hen/Stag party that’s looking to gang up on the lucky Bride/Groom to be, Bubble Football provides the perfect escape from the normality of everyday life and it’s an incredible outlet for any stress you may have….. 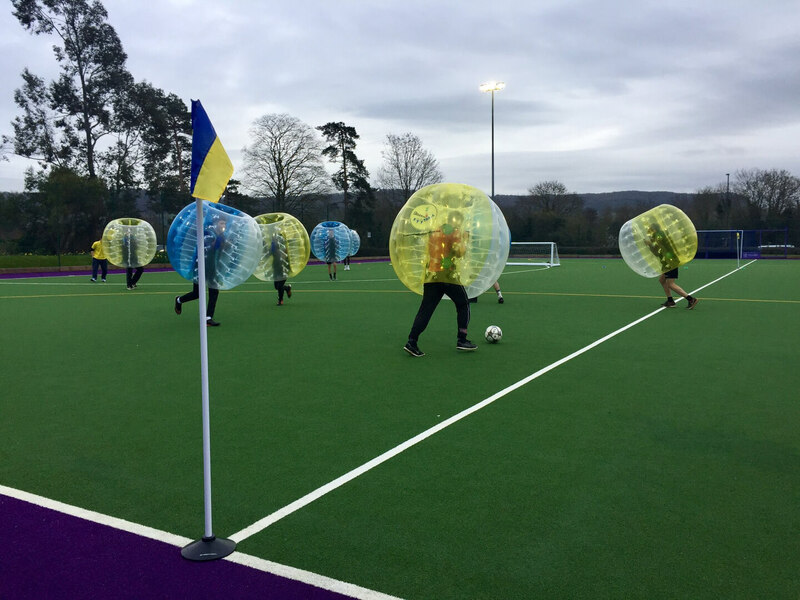 The company established in 2016 by two friends sensing a business opportunity in the local area and is now run by Louis Brunsdon and Luke McShane on a part-time basis. 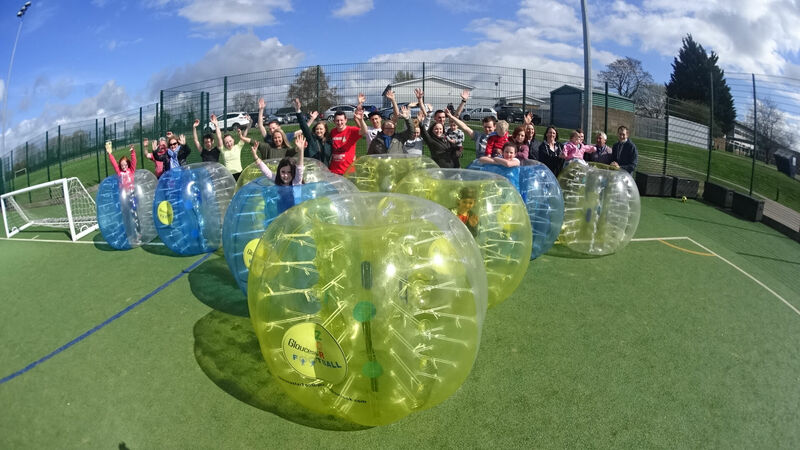 All staff are ex-military, they are highly efficient, exceptionally committed and very polite. The two of them are very approachable, so if there are any issues during the planning of your experience or during the game, please don’t hesitate to ask for assistance. The video and all the photos are great. Thanks very much mate. You’ve gone above and beyond to provide a great event and after service in my opinion and I shall recommended you guys as much as I can.